CACI Facials | Blossom Beauty | Marchmont Beauty Salon, offering a high standard of beauty treatments. 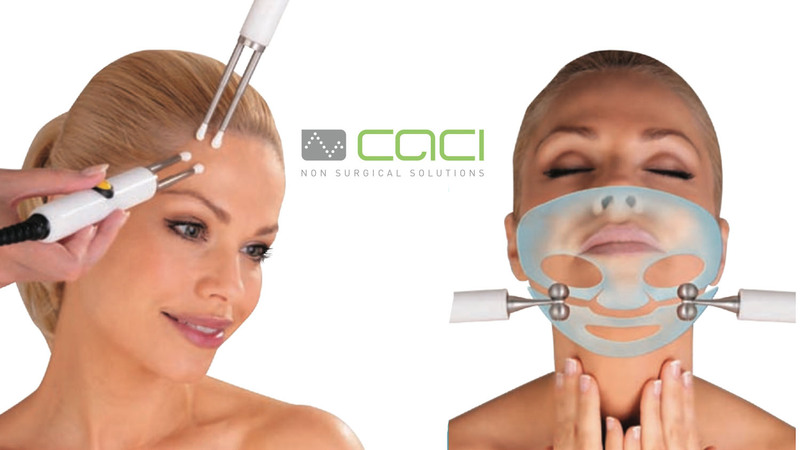 CACI are the leading brand in non surgical treatments with over 20 years in the beauty industry. 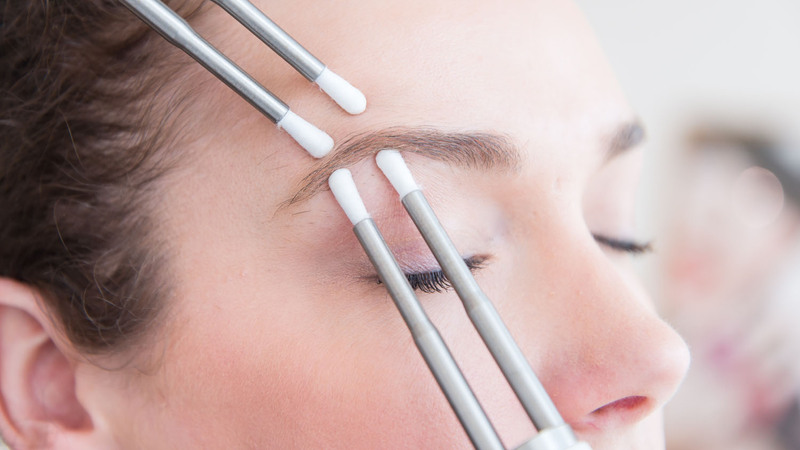 CACI Non-Surgical face treatments deliver visible and corrective results without the need for surgery or invasive procedures. The CACI facials offer incredible firming results for those wanting a powerful anti-ageing treatment without the need for Botox, fillers or more invasive procedures. With the use of controlled micro current to stimulate facial muscles the CACI Non Surgical Face Lift helps to remove, reduce and soften lines, particularly around the mouth and eye area. The CACI facial will also leave your skin feeling softer, tighter and more youthful looking. For best corrective results courses of 10 are recommended, but equally one off treatments will also brighten & stimulate the skin. This is the Signature facial PLUS and extra 15 mins to concentrate on areas of muscle laxity, aimed at mature skin types or those with specific concerns. LED technology is fantastic for either calming and cooling the skin or for stimulating collagen & plumping the skin. This treatment uses controlled orbital microdermabraison to ex-foliate, then we target fine lines and wrinkles with LED light therapy to plump, heal and trigger tissue repair, finished with a Hydrating mask that intensively hydrates and nourishes. Controlled orbital microdermabrasion to exfoliate and deeply cleanse the skin, combined with LED light therapy (optional) for tissue repair & heeling. Ideal for brightening the skin and good for sun damaged and acne scarred skin. Microdermabraison followed by LED to plump up lines & wrinkles, followed by an intensely hydrating mask.